The Tootsie Roll bracelet reminds us a lot of our Grand Illusion Bracelet. We think it’s super cute! This design is by @Lateloomer. Wow! It’s really amazing! And I have to agree with you that it looks SOOO like the Grand Illusion! So cute I love it. How did it get its name? Nice! BRING ON THE CRAFTS!!! Its Halloween soon… We need some ideas! There is a really nice spider bracelet by loves2loom (perfect for Halloween), but I’m not sure if she has a tutorial on this yet??? I LOVE THIS SOOOOOOOOOO MUCH!!!!!!!!!!!! <3<3<3<3<3<3 THANK Y'ALL!!!!!!!!!!!!!!!!!!!!!!!!!! Oh my gosh! This is too cute! Yeah! more craft tutorials pls. and some new designs! Hi, ilovelooming! its great, isn’t it? 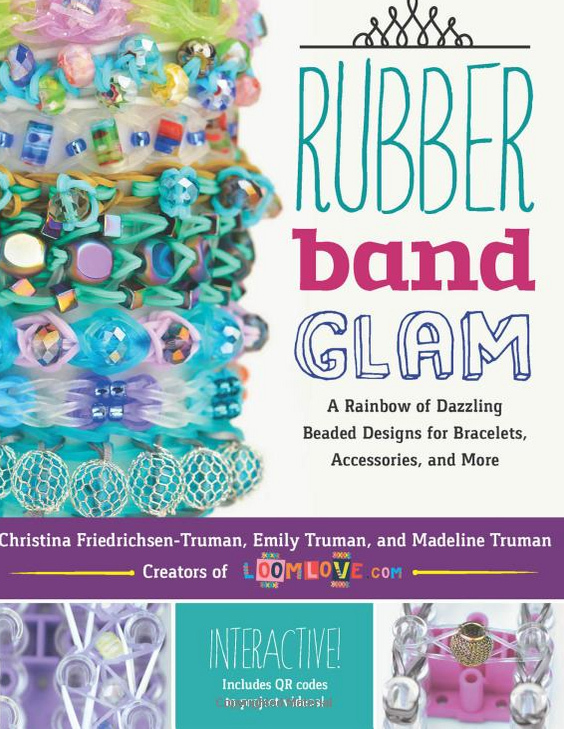 I think you should make the shell chainmail bracelet! YES!! You should!! 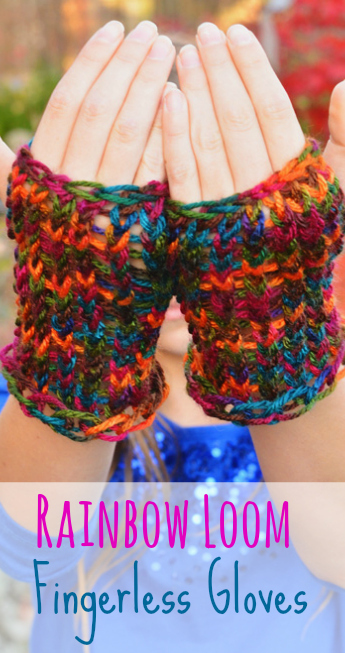 And you should make the Graceful lace bracelet! The tutorial is by Claire’s Wears. This is the best bracelet ever!! CUTE!!! Could you please do more of feelinspiffy’s happy foods?? Can you do a minecraft tutorial?! Cool :)! Yay first comment! Yesss! Cant wait to try out the Tootsie Roll! first comment! and i love it! 🙂 thumbs up and the tootsie roll…name is so cute! (even though its not your creation i love it anyway!) 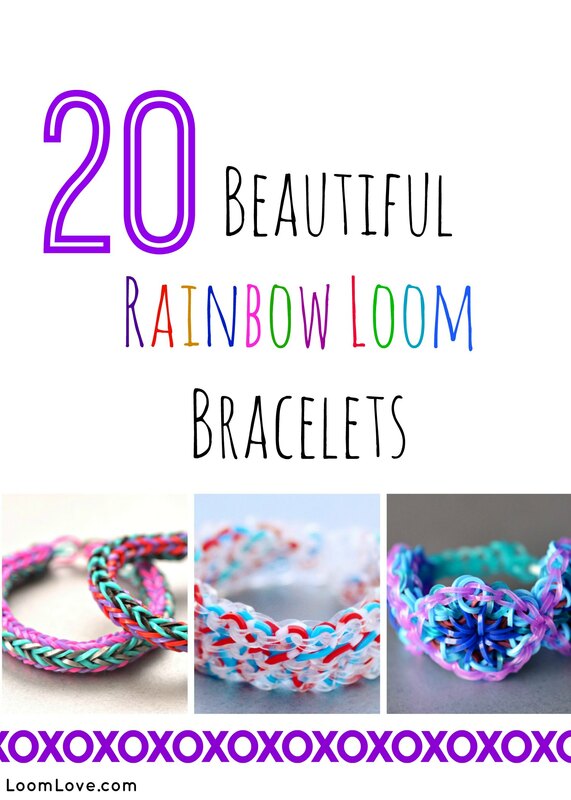 keep posting loom love! So cute! Love the color combo wish I had those colors! 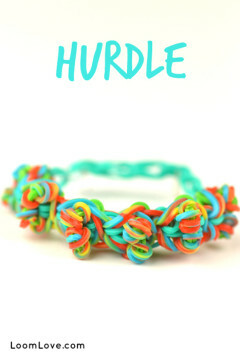 This is an amazing bracelet! Thanks loomlove, lateloomer and loves2loom! Some of the knock-off charms have carcinogens. Stay away from non-RL brand charms. 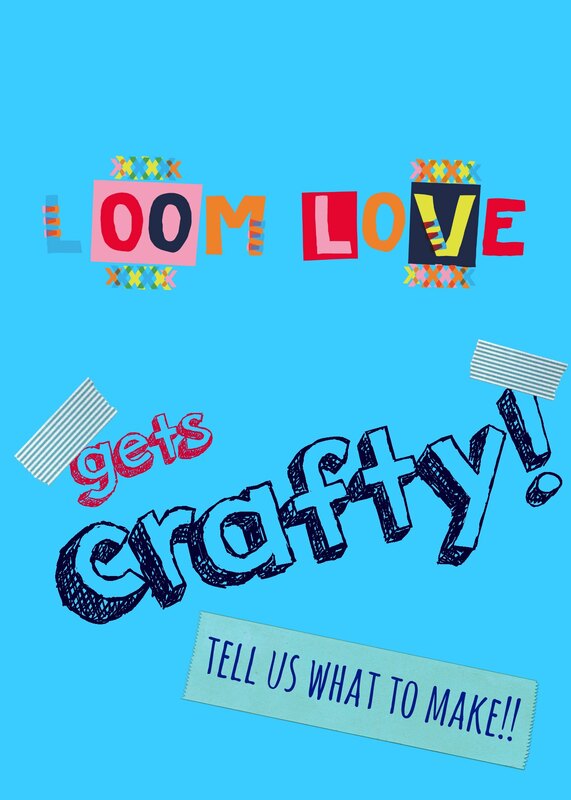 loomlove,would you pleaseeeee post some of you own designs and some more crafts? It is been a while, I know it’s hard sometimes to invent something every day but I loved your bracelets! although, I still loooved your website It helped me out a lot ! It’ll be great if you replied!!! love this bracelet. thanks Loves2Loom and LoomLove for this awesome bracelet. thx! im the queen of rainbow looms at my school now! When will y’all post you’re next craft tutorial? Nice! Any more designs coming up? I love this bracelet! By the way, when is the next craft tutorial? Nice. Any more crafts or tutorials coming up? Can I ask a question … How do you use the infinity bands cos I haven’t got a clue!!!??? Can you make bracelets from them and if so why aren’t there any tutorials??? On Instagram y’all MUST ckout @waveloomers!!!!!!!!!! OH MY POTATO , THAT IS CUTE!!!! Sorry Juliet, we were traveling. Will post some soon. maelee, you could make a YouTube acount, but if your parents don’t let you, I hear there is a thing called NewTube. Not sure if its real because I didn’t search it. Anyway as I said already, (look up a little and you will see in the name box, OH MY POTATO), OH MY POTATO THAT IS SO CUTE! why did it post that twice? This is amazing. And super cute… ! 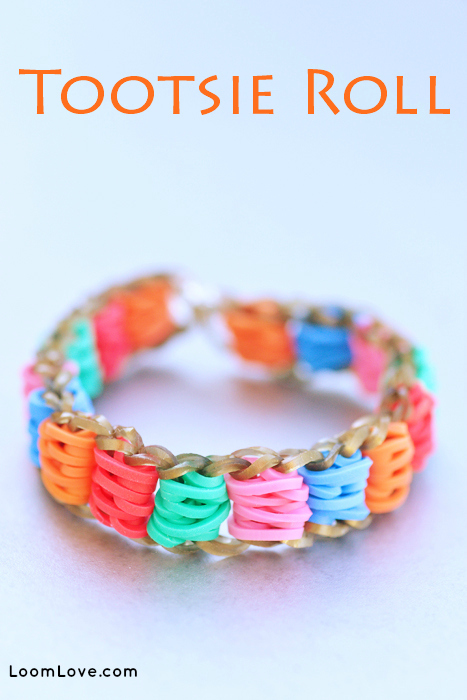 Hello,the loom bracelets is so pretty.I really love it!!! It is a super cute braclet! talk to me on Roblox! OMG this is one of my faves. I used black for the border and all the colours in the mixed pastel pack for the circles! Love this bracelet, love this website!